On a very hot day you can’t beat a bowl of ice cold soup. Not everybody will agree with me on this – chilled soups are something you either like or you don’t. My Dad didn’t like them, even though he was quite adventurous, loved Asian food and most of the things I put in front of him. The best known cold soups are probably Spanish gazpacho and Russian Borscht, a soup made with beetroot which can be served hot or cold and which is popular in many Middle European countries. 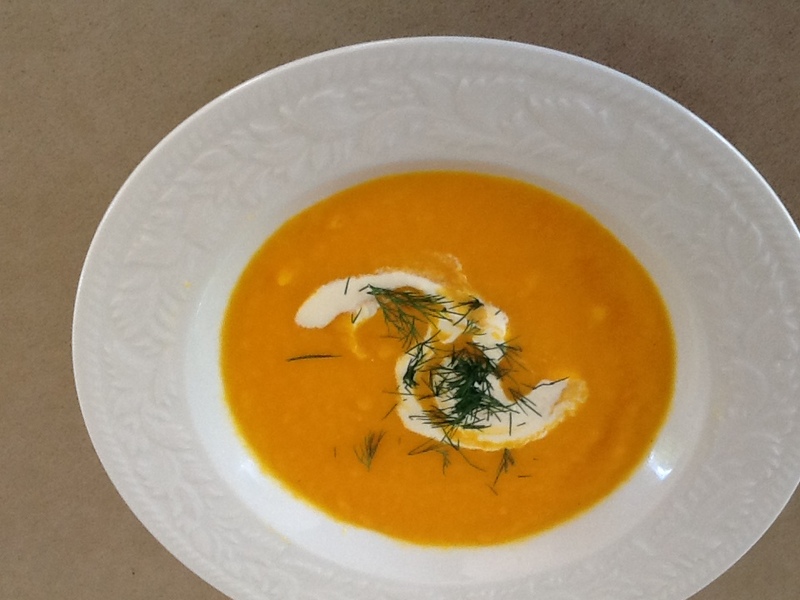 I have about three other favourite recipes including this one for Carrot and Orange. The soup is equally delicious served hot. Cook onion in butter till soft, add carrots, stock, sugar and simmer until tender. Blend till smooth in blender, add orange juice to reach desired consistency, check seasoning and chill. Serve garnished with dill and a swirl of cream. Can be served hot. Variation: for a creamier soup replace ½ cup of the orange juice with cream. 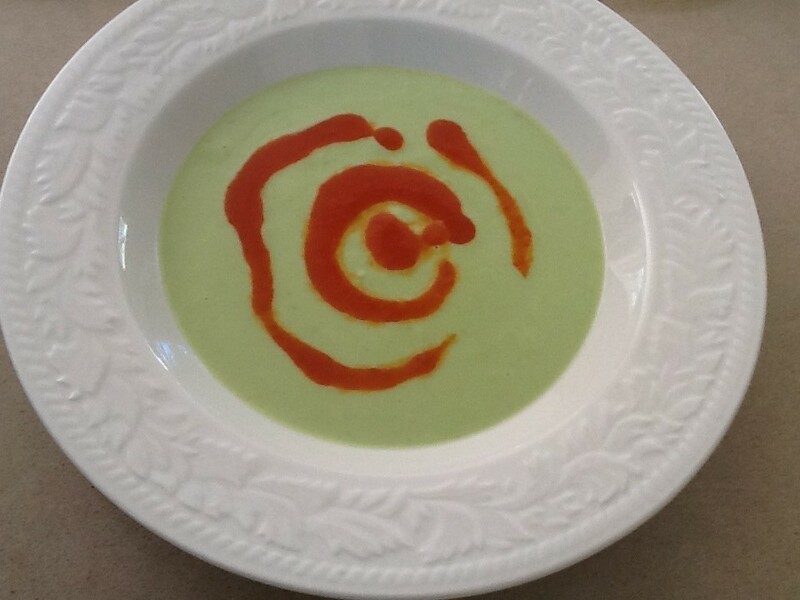 This entry was posted in Recipes and tagged easy, quick, soup, starter, summer, vegetarian by Linda Peek. Bookmark the permalink. Sounds lovely, have printed it for the summer! at the moment tremendous snow storms, even some schools have been closed….